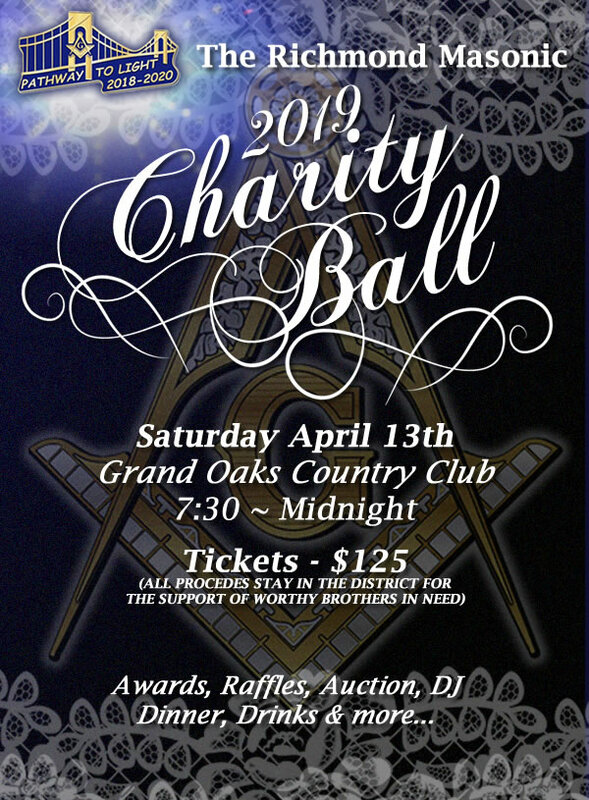 The RMA charity ball is a way to honor great members of our district and members of our community. Starting with R∴W∴ Thomas R. Basich as Mason of the Year, followed up by our Thomas Powell honoree Jean Ringhoff – She is an active supporter of the SI Agency for Alzheimer’s and Dementia, Stephen Siller Tunnel to Towers Foundation, Meal on Wheels and many other great organizations on Staten Island. She is what makes our community great! There will be several other awards throughout a fantastic evening of Fine Dining, Dance, Raffles, Basket Auctions and so much more. Or contact Brian Dannecker @ (347) 996‐9335 if you have any questions.